in 1974, putting in 36 years of federal service, Navy and FAA. More details in "Journeys of Hope" Volume 5 of the orphan train riders own stories. Not in print at this time. 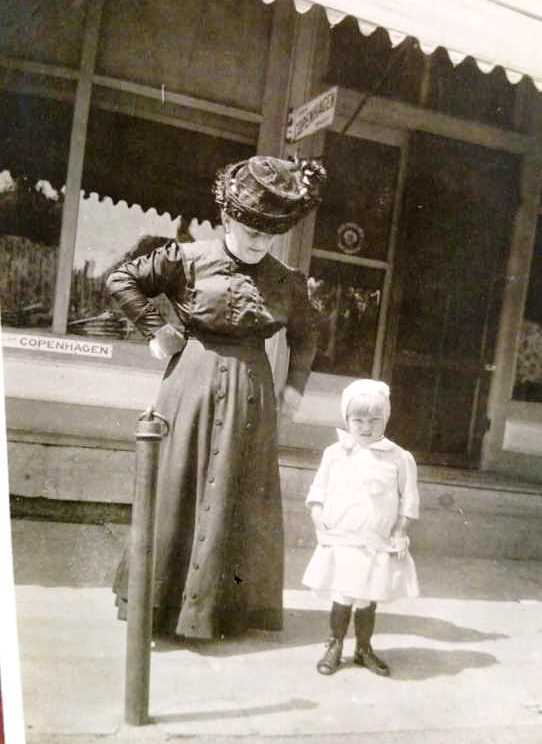 Madelia, MN when she married Wendell Lamm. Mary died in 1956 but before her death she pulled Ann Haberbosh close and whispered, "what would I ever have done without you"
words spoken from a genuine mothers love. MN. She was the adoptive mother of rider Anna Haberbosh. Born April 28, 1912. 1918 NYFH Rider to Easton, MN to Miss Lucy Norton. Born October 11, 1896. 1913 NYFH Rider to St Cloud, MN to Sebastian Wimmer family. Later to the home of Mathias Thelen family. 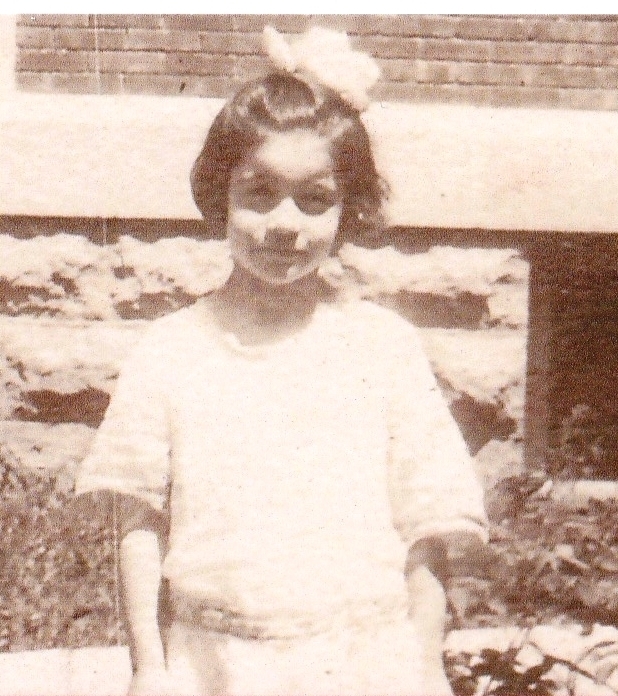 little girl by the name of Helen Frazer, born July 26, 1916, also his sons name to Irvin. As a long time postal employee. More details in "The Journeys of Hope" Volume 5 of the orphan train riders own stories. Not in print at this time. 1903 CAS Rider to Dodge Center, MN. 1903 CAS Rider to Dodge Center, MN to Langworthy family. 1916 CAS Rider to Grand Rapids, MN to the Ross family. Born 6/29/1915 . A 1915 NYFH Rider to Minneapolis, MN to the William & Elizabeth (Maggie) (nee McNeely) Murphy family. Her adoptive mother was fond of calling Marie .Roseanna. Minneapolis, MN with one other from the NYFH in 1915 to the Minneapolis, depot called the Milwaukee. 1882 CAS Rider to Fraser Township, MN to the James German family. 1883 CAS Rider to Pipestone, MN. she was involved in. Eileen had a good home and education, graduated Valedictorian from high school, Salutatorian from college and got her final PhD when she was 68 years old. Stories. NOT IN PRINT AT THIS TIME. 1882 CAS Rider to Chain Lake Center Township, MN to the Edward Whepley family. 1901 CAS Rider to York, MN to the Inglebret famiy. 1882 CAS Rider to Fairmont, MN to the Humphries family. 1899 CAS rider to Minneapolis, MN to the George Oldridge, family. 1899 CAS Rider to Minneapolis, MN to the I E Ondler family. 1882 CAS Rider to South Branch Township, MN to Mrs M Donlley/Tincombe home. 1917 CAS Rider to Franklin, MN/Dehli, MN to the Robert & Camilla Revier family or Paul Revier Jr.
Glender. She gave her child her given name. Emma was turned over to the NYFH on 2/5/1913. Emma married Rudolph A Biermaier 11/22/1932 in Browerville, MN. 1875-1880 CAS Rider to Warsaw Township, MN to George & Lydia (Washington) Clines family. 1882 CAS Rider to Nelson Township, MN to Mr Porter. 1899 CAS Rider to New Munich, MN to the Zierden family. 1880 CAS Rider to Albert Lea, MN to the Hanson family. 1900 NYFH Rider to Little Falls, MN to the Martin Hesch family, later replaced to Cedar Rapids, Iowa. 1882 CAS Rider to Nashville Centre Township, MN to J H Smith family. MN to Wendell & Mary Lamm of Madelia, MN, Wendell and Mary Lamm loved to spoil their little girl, and loved her very mcuh. Ann married Floyd Schrankler 9/2/1903. they wanted a girl after having 7 boys. Her mother Katherina died a couple years after adoptng Pauline. Hse was raised with her 7 brothers and her father. worked at the inn and died of a drinking related complication. 1882 CAS Rider to Riverdale Township, MN to N J Grogan family. 1902 CAS Rider to Carrolton, Mn to the Kelly family. Born 8/15/1915 to Anna Olsen of Sweden and Charles Hamburg. A 1917 NYFH Rider to St Paul, transported to New Ulm, MN. Married Ralph Gephart. Ralph died 12/13/1994. 1899 CAS Rider to Minneapolis, MN to G C Bice family. 1882 CAS Rider to Antrim Township, MN to B A Town family. 1900 NYFH rider to Little Falls, MN to the Alfred Hansman family. 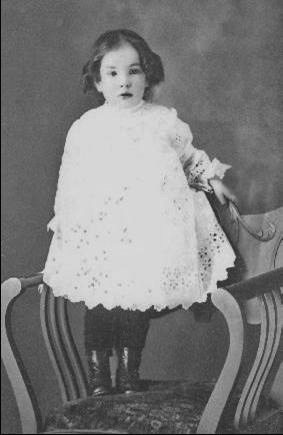 Frances was born in 1898, 1901 NYFH Rider to Royalton, MN to the Joseph & Frances Puchalla family. Married Stanely Wodarck in LIttle Falls, MN. 1904 CAS Rider to Byron, MN to the John Buckley family. later her new family moved to St Francis, MN. Married Fred Wiliam Bauer. Born December 28, 1909 in Manhattan, New York. to Maria (Gauna) Miro. Adoptive parents Frank & Bridget Schutt. 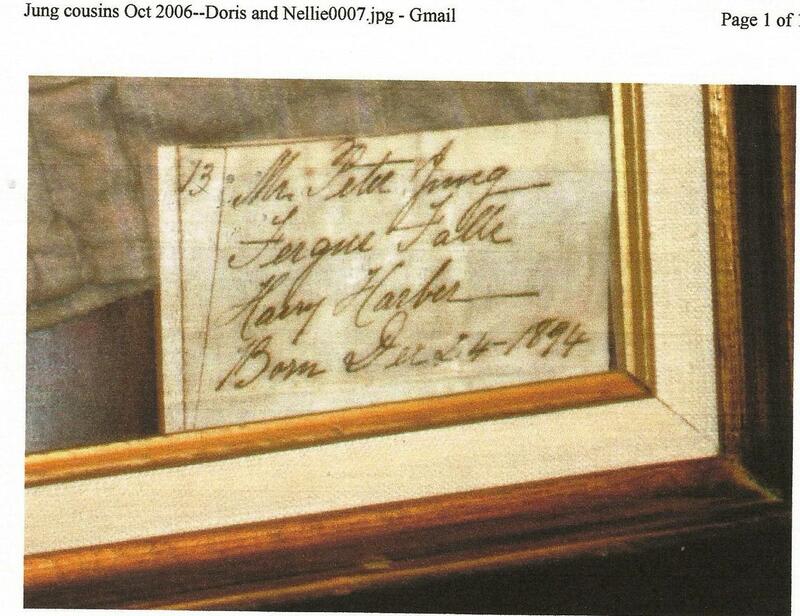 Bridget remarried after Frank's death to Anton Thomas in 1920. John Day ran away and went to the state of Washington. required descreet management of the pregnancy issue. Hence the travel to the USA. A 1913 NYFH Rider to Little Falls, MN to Jacob & Katherine Orth family. Moved to Black Duck, MN. On August 31, 1933 Marjorie married Edward Schuh. 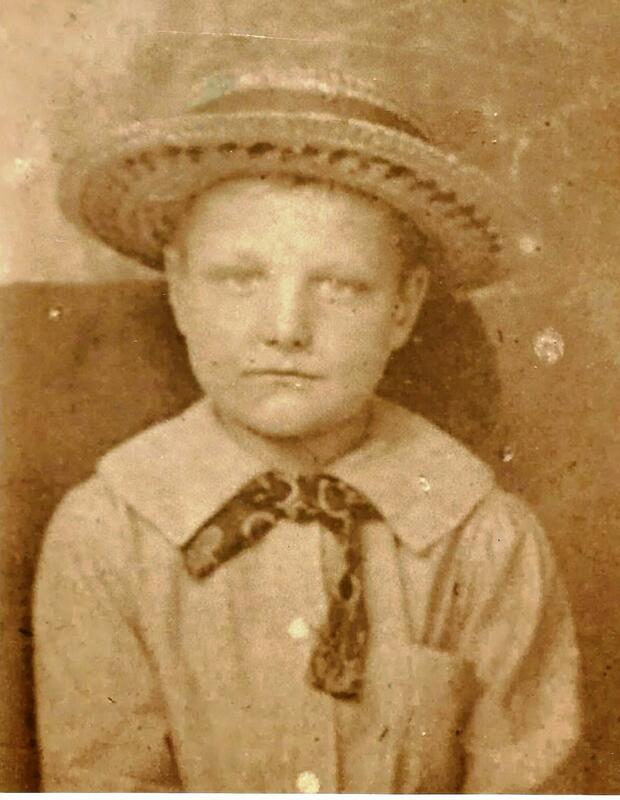 Born September 28, 1903, he rode the train New York Foundling Hospital in 1906. Rode train to Langdon, ND. He was adopted by Jacob and Mary Schneider in Langdon, ND. raised 5 children in Virginia, MN almost single handedly with the utmost compassiion, strength, faith and love. She died on this day October 16, 1981 in Duluth MN. Constance, Robert, Valerian JR, Judy & Richard. Passed away in 2000 and is buried in Gilman, MN. 1907 CAS Rider to Winnegago, MN. 1914 CAS Rider to Chaska, MN to the Heutmaker family. family could be found to take her in. James Max Ross. , However he was never legally named James. All papers state his name as Joseph Max Ross. 1902 CAS Rider to Stewartville, MN to the Peters family. 1882 CAS Rider to St James, MN to the John Luff family. 1899 CAS Rider to Minneapolis, MN to the C G Newell family. 1902 CAS Rider to Judge, MN. her name was changed to Laurine Parent. Laurine lived most of her life in Argyle, MN. She traveled in her early life but came back to live with her parents until her death in 1989.